Pro soccer appears to be on the verge of returning to Connecticut’s capital after a report surfaced on Monday that Hartford will be granted an NASL expansion team as early as next year. According to Fox CT, the franchise will play its home games at Dillon Stadium, and will be named Hartford City FC. Not long after the report surfaced, the league issued a statement in regards to potential expansion to Hartford. Last month, The Courant reported that an ownership group from Hartford met with NASL officials about fielding a franchise in the city. However, NASL commissioner Bill Peterson did not go into specifics about the group, nor did he confirm whether Hartford was being targeted as an expansion market. Dillon Stadium is an 80-year-old facility that is located in Hartford’s Colt Park. The stadium would require a number of renovations before serving as host to a professional soccer team. Despite that obstacle, Peterson believes that the city would be receptive to hosting professional soccer. Hartford once served as the home to an original NASL franchise. The Hartford Bicentennials played one season at Dillon Stadium from 1975-76 before it moved to New Haven. The franchise relocated to Oakland after the 1977 season. 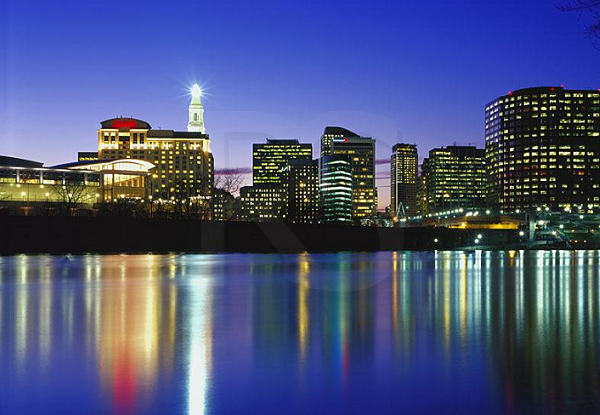 ← Previous Story Report: NASL Eyeing Expansion in Hartford? Please don’t name the team Hartford City FC, please. Remember that we are Nutmeggers and do not want to be saddled with a faux European name. The team will be neither a Club nor be playing football. Stop trying to create a false legacy and pandering to Eurocentric snobbery. Well they are playing a form of football, even our name Soccer derives from the official sport name of Association Football. But I agree with you, unless we start calling it football here, teams should not be named FC. How do you not call them Hellions? !